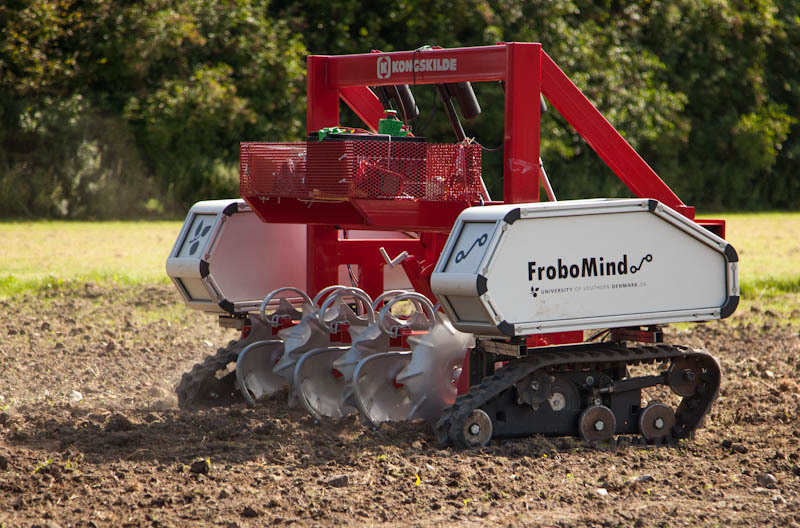 FroboMind is a robot control system software platform designed for field robotics research. It provides the means of using the same generic platform across different projects, field robots and implements and hereby maximizing reuse of existing work. FroboMind is open-source and permits royalty free commercial use of the work. It is implemented in ROS and runs on Ubuntu Linux. 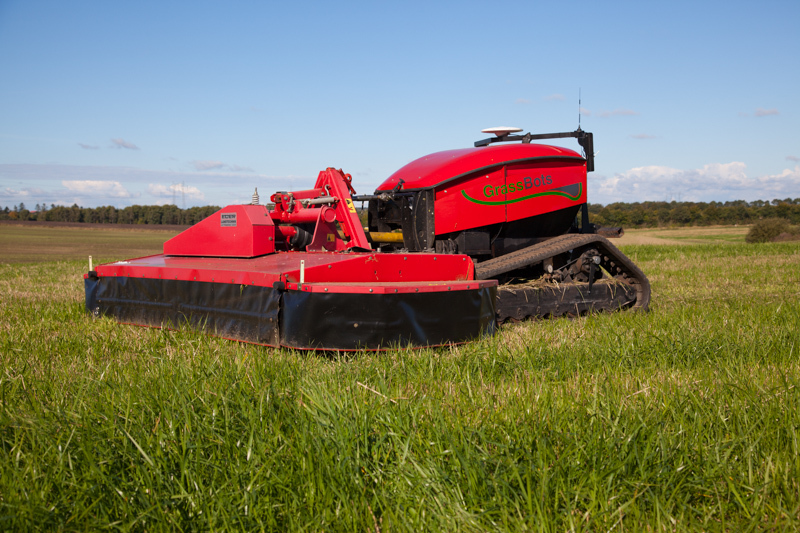 The field robots listed below are currently supported by FroboMind. If you want to include FroboMind support for your robot as well, we will be happy to support you in your efforts. This page was last modified on 19 October 2016, at 15:56. This page has been accessed 812,768 times.